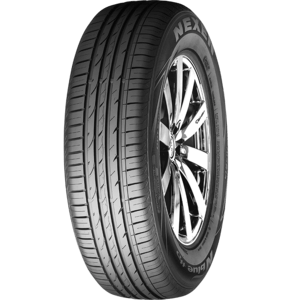 The results will be filtered by Nexen-by-tyremax tyres. 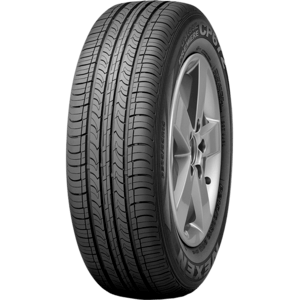 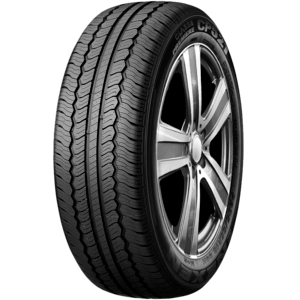 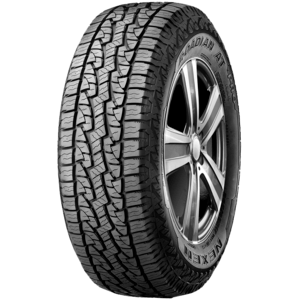 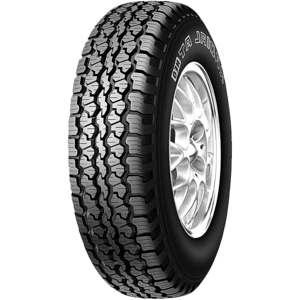 Enjoy increased driving stability through the high rigidity & block structure of this all terrain tyre. 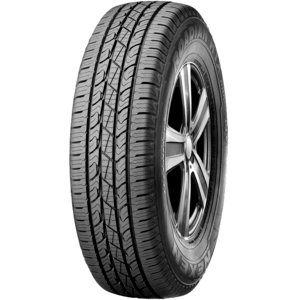 The Original Equipment Tyre on Mitsubishi Lancer. 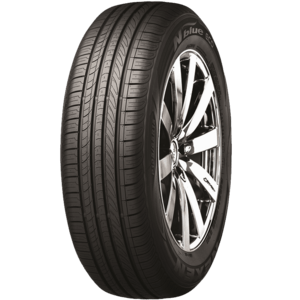 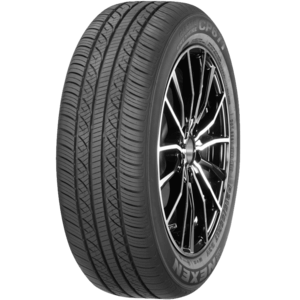 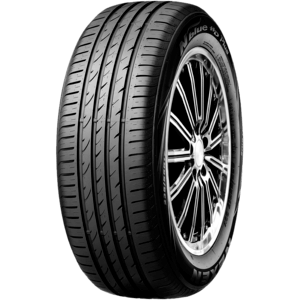 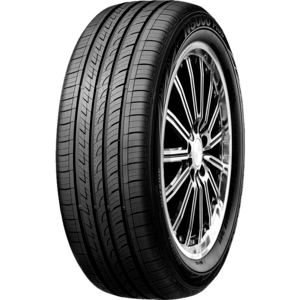 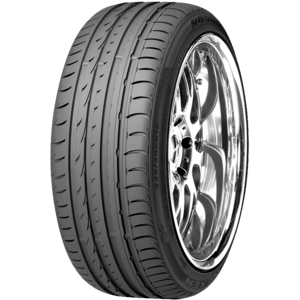 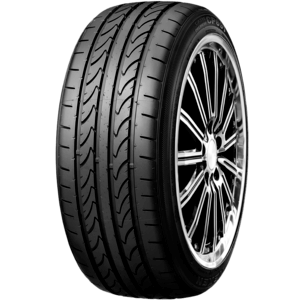 Premium ultra high performance tyre offering superb stability, traction and handling.